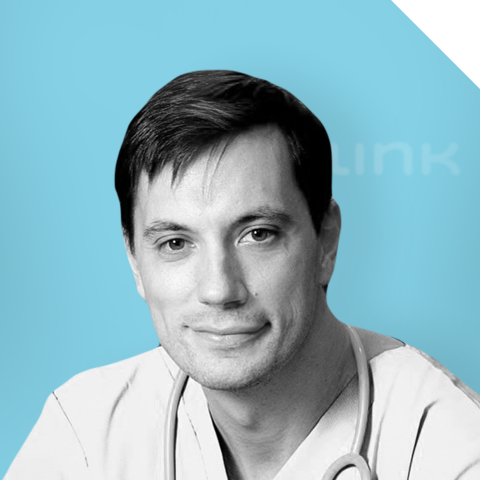 A Medical Doctor and serial entrepreneur, world specialist in Chatbots for Medicine, living between Singapore, Indonesia and Europe, Jacques Durand is a healthcare specialist with over 24 years of experience. He has deep knowledge of and responsibilities in strategy and business development, clinics operations/management, and medical staff development. As a senior eHealth Project Director, he translates high-level business and user requirements into digital product designs, workflows, and/or requirements that meet business goals and ultimately lead to products providing real and lasting value to users evidenced by ongoing and regular usage. With proven leadership as a “Digital Health Expert” with the ability to manage projects, his special interests include strategic planning, service line development, product development, medical staff development, service redesign, digital health and international healthcare. He has demonstrated skills and success in leadership, team development, project management, multi-cultural relationship development and facilitation. Jacques set up the famous app DoctorGratis in Asia. Jacques joined P2link to develop our presence in the Asian markets.